As the Talent and Culture Business Partner at 4Sight, Monique’s role is to ensure 4Sight’s culture and people are given the opportunities they need to grow and develop in accordance with the company’s vision, mission and values. With a customer focused attitude, high level of professionalism and an understanding that work plays a massive role in people’s lives, she is intent on maintaining our positive, upbeat culture daily and upholding our ‘work life balance’ work ethic. Monique understands the team dynamic, and is therefore invaluable when it comes to inducting new staff and implementing company-wide processes. 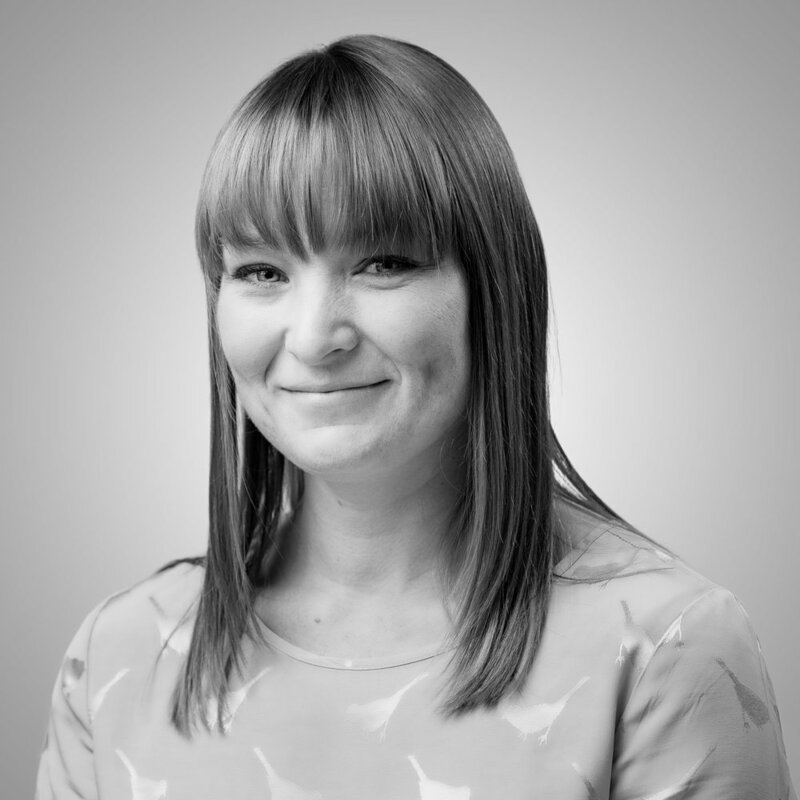 She has a Masters Degree in Environmental Science and experience in technical science roles, giving her a sound knowledge of the environmental planning industry and an overall understanding of the challenges that face our team on a daily basis. This, combined with her previous role in a Human Resources agency and her passion for the great outdoors, means she is ideally suited to the Talent and Culture Business Partner role.